Chocolate Luxury Gift Box Red 30pcs. Chocolate Luxury Gift Box Red 59pcs. 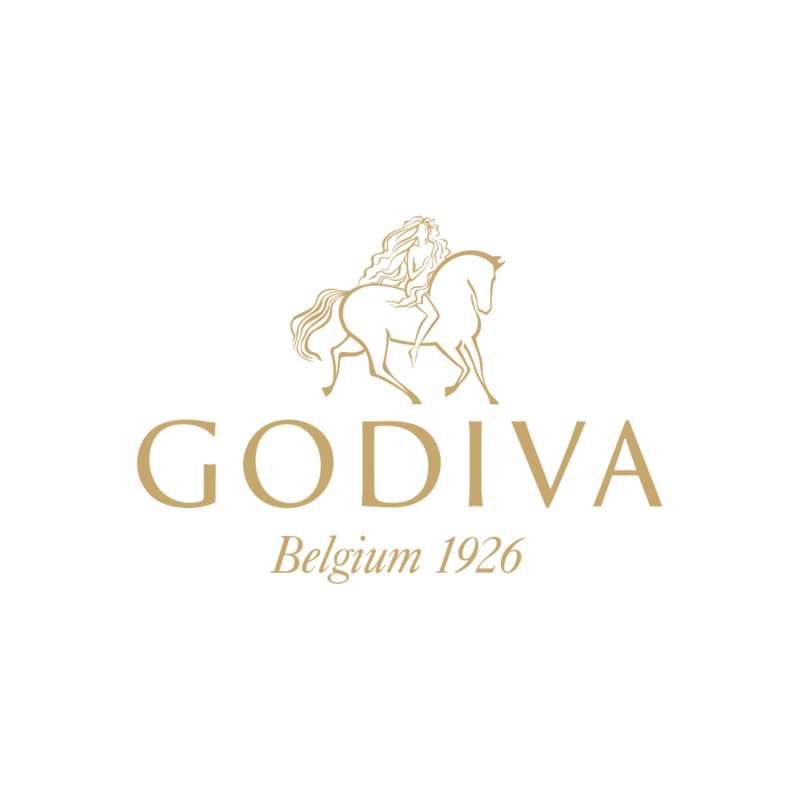 © 2018 GODIVA Chocolatier Inc. All Rights Reserved.